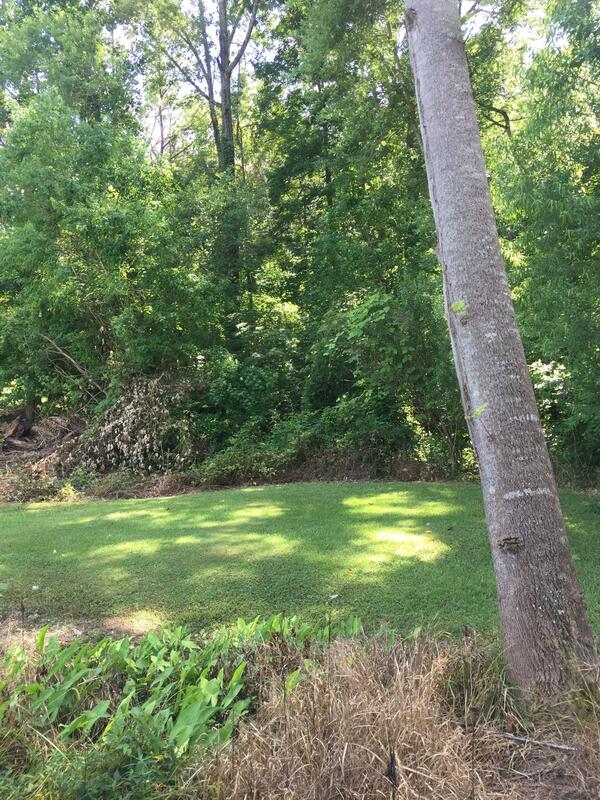 Lake Martin waterfront lot for 70k! 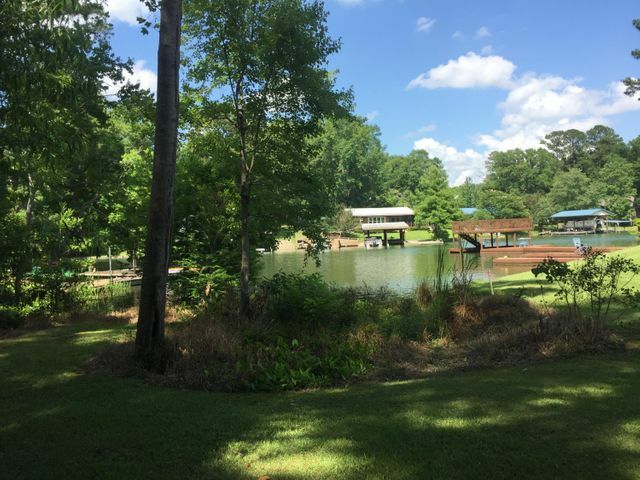 Convenient to downtown Dadeville, 30 miles to Auburn and only minutes from Dare Park. 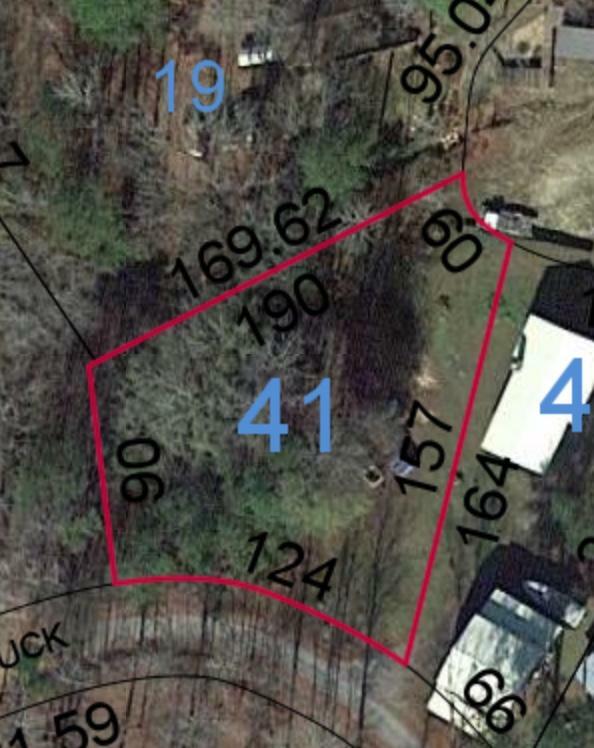 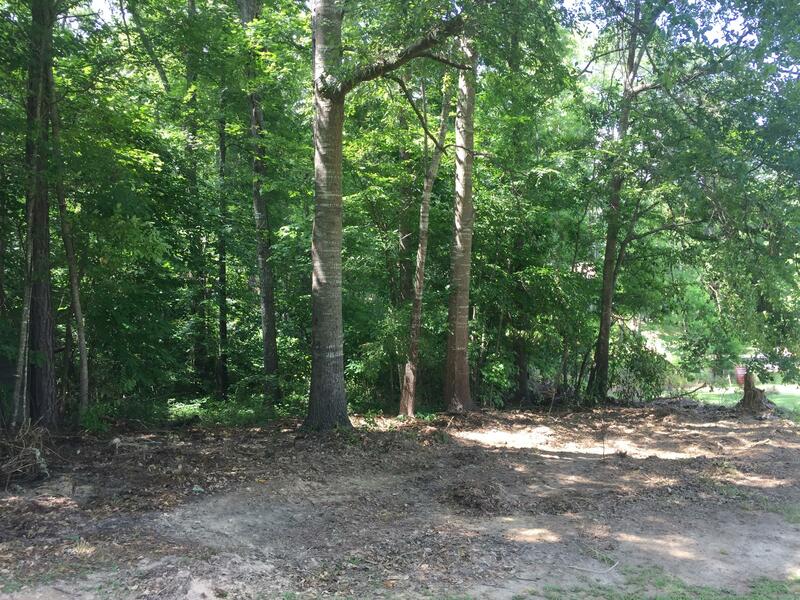 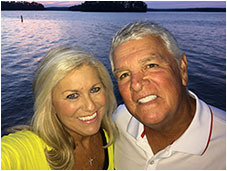 This wooded lot is gently sloping from the road and flat at the lake and is located in the Sandy Creek area of Lake Martin. 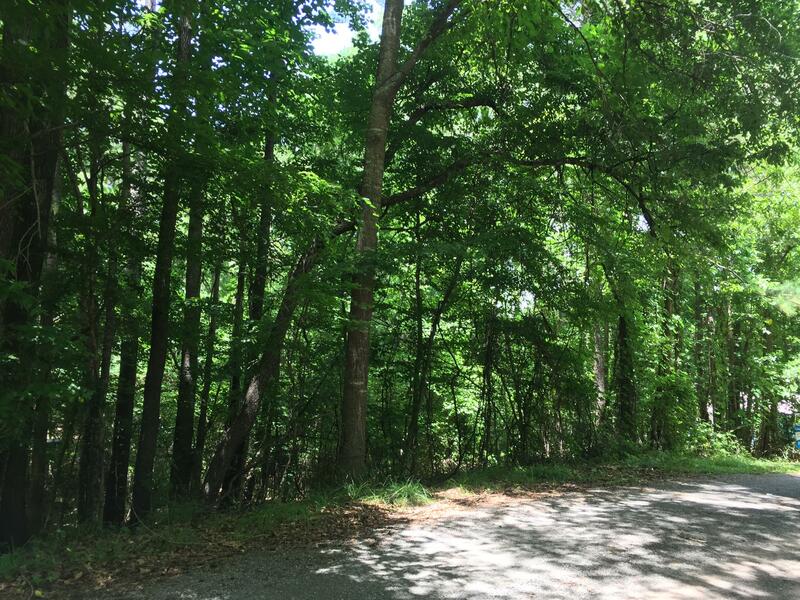 Lot Remarks: Gently sloping to flat at lake. Directions: From Dadeville, go out Youngs Ferry Rd; turn left on Point Cloxson Circle, left on Wood Duck Point, left on Wood Duck Loop, see lot and sign on left.